Study of J.G. 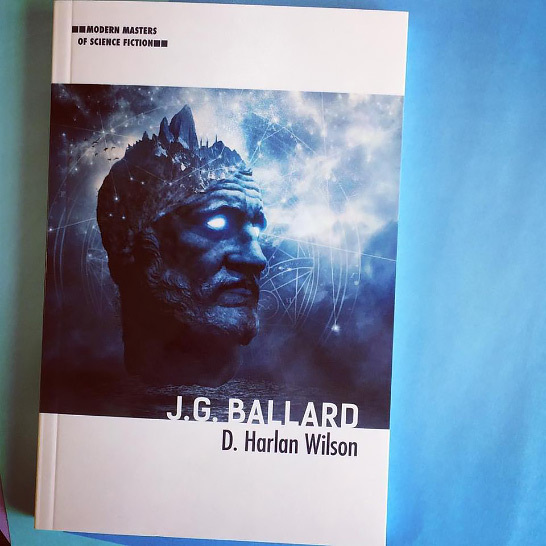 Ballard by D. Harlan Wilson, University of Illinois Press catalog, 2017. Share the post "D. Harlan Wilson / J.G. 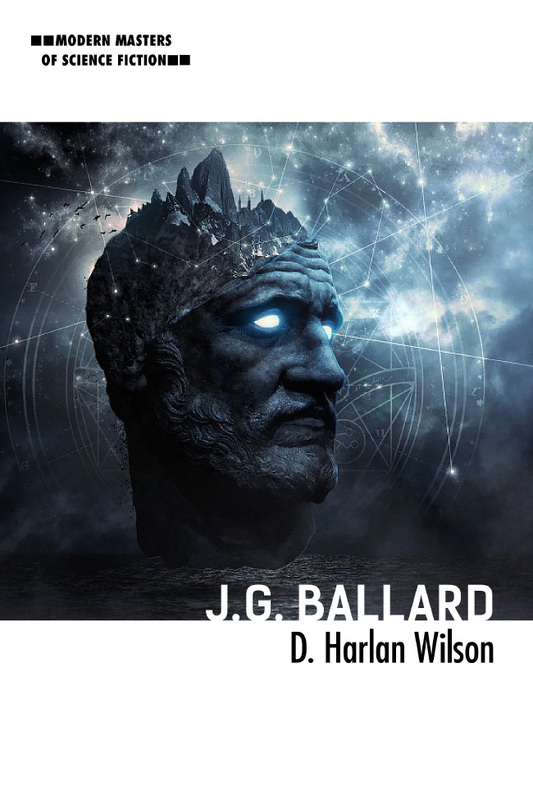 Ballard"